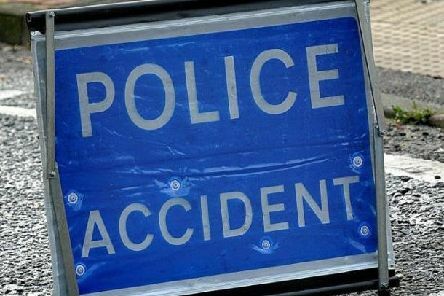 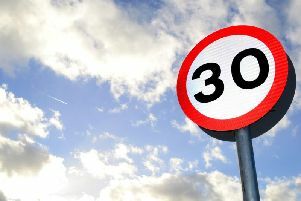 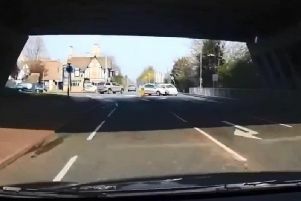 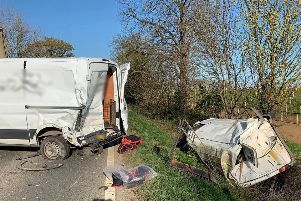 Two people were taken to hospital after a crash in Waterworth Road, Alwalton, yesterday (Monday, April 15). 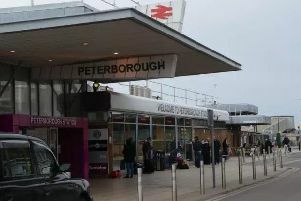 Rail commuters travelling between Peterborough and London are being advised not to travel today (Tuesday). 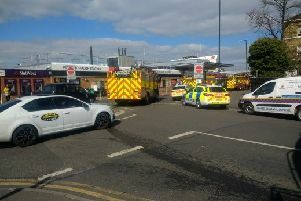 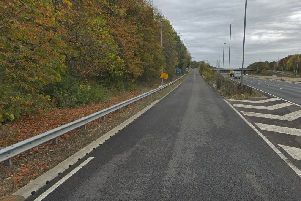 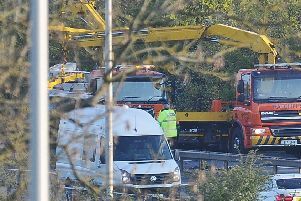 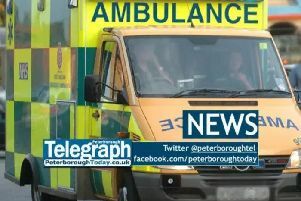 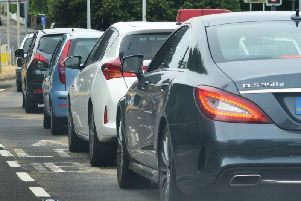 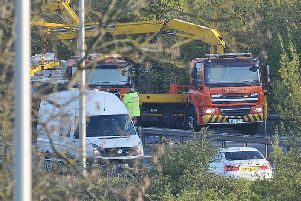 Motorists are facing lengthy delays on the A47 in Peterborough this afternoon (Friday, April 12) due to an HGV leaking diesel. 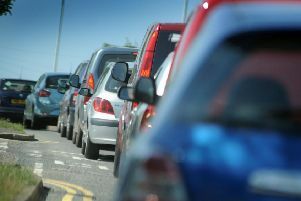 New road and cycle closures in Peterborough have been announced. 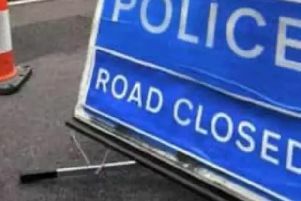 Two men are in a critical condition in hospital after a serious collision in St Neots. 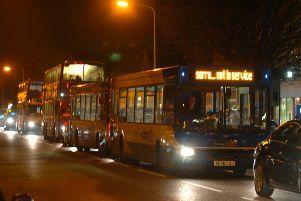 Stagecoach’s bus depot in Peterborough could be relocated after “positive” talks with the city council.